It’s 2018 and we all know that crystals are the new cupid. 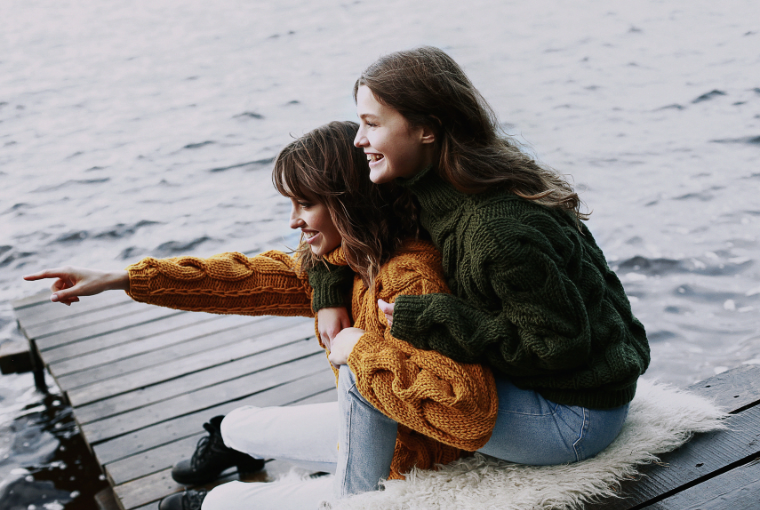 Instead of waiting around for cupid to throw his arrow, take matters into your own hands and invest in these crystals to help open your heart for love. According to crystal healing, crystals can be used to open your heart to find love and attract a significant other. 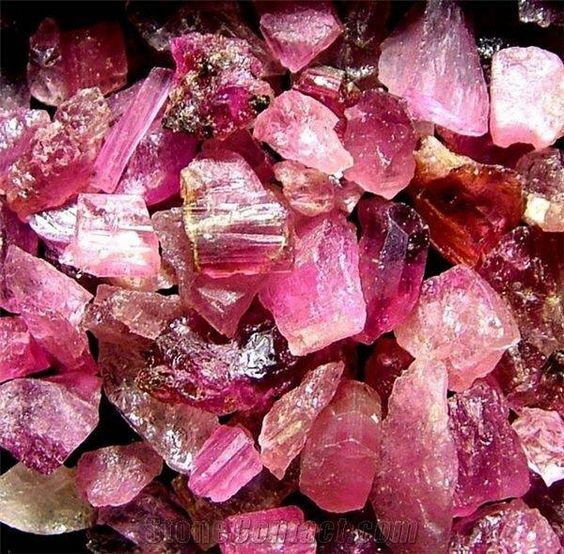 Each type of crystal has its own healing properties, but most of them tend to be either pink or green! Using crystals can help in love, relationships and healing. 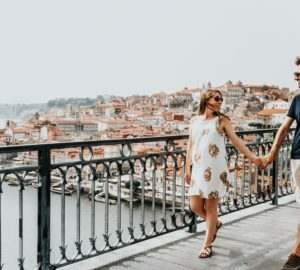 These crystals can be used for all kinds of relationships from family to romantic partners and highlight the most important type of love; self-love. The Pink Tourmaline stone brings with it an abundance of love and happiness. It is known to help with emotional healing and helps boost mood. How to use: Pink tourmaline can be worn as jewelry. The Green Jade stone attracts harmony in all aspects of life and love. 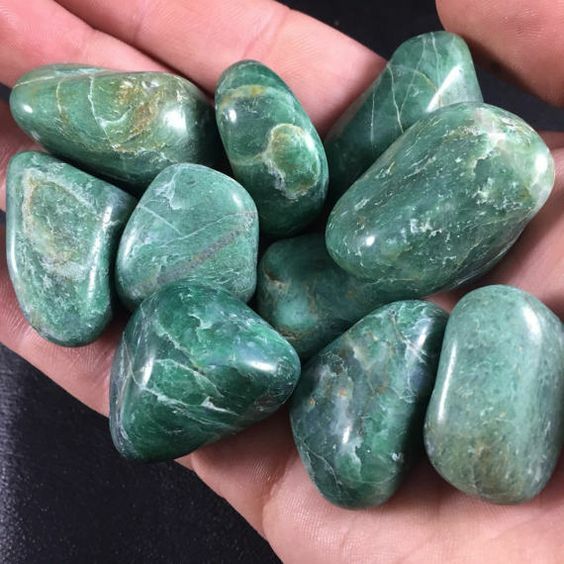 The Green Jade can help attract romance and harmonious relationships as it brings harmony to your heart chakra. How to use: You can wear it as a pendant and let it rest on your heart. 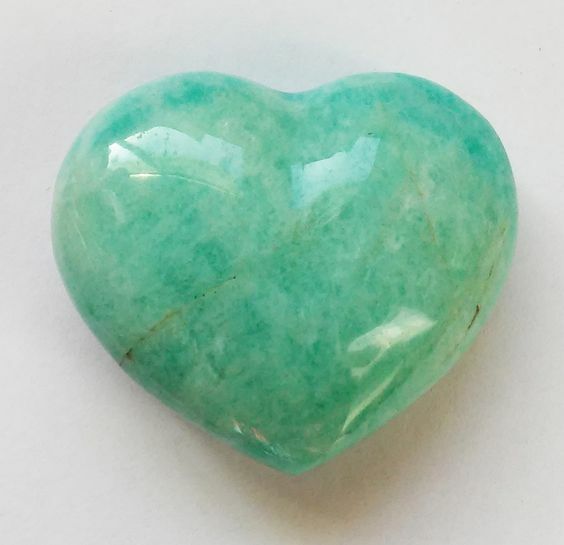 The Amazonite stone is every couples’ answer! This crystal helps couples to communicate better; opening space for communication to be clearer, more open and most importantly loving! How to use: Amazonite can be worn as jewelry. 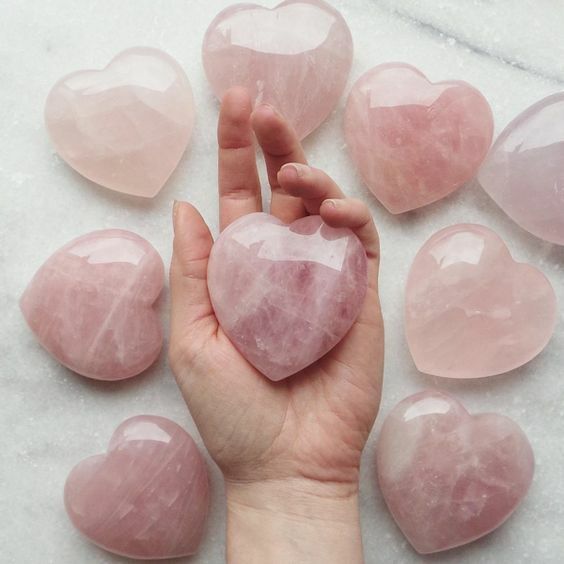 Known as the stone of unconditional love, Rose Quartz can help with opening the heart and healing any past heartaches. 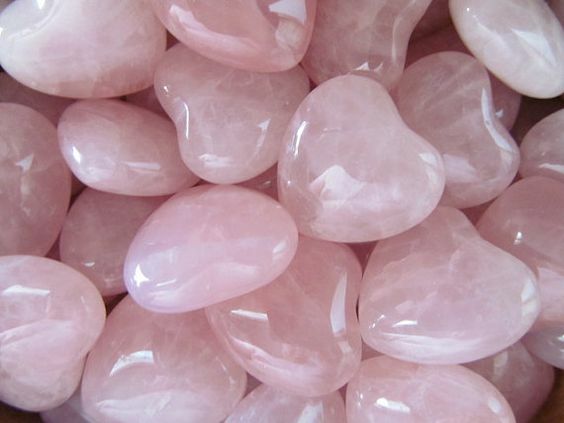 Rose Quartz helps promote inner peace and self-love to help you prepare your heart for new love. How to use: You can either place it beside your bed or wear it as a pendant and let it rest on your heart. Known as the stone of love and luck, Green Aventurine enhances confidence and helps embrace change. 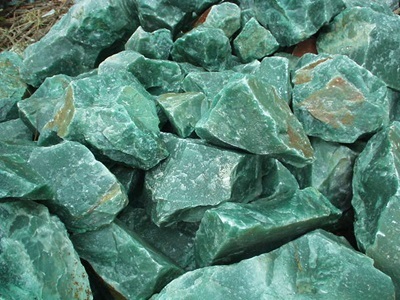 Green Aventurine helps with confidence which increases your luck and motivates you to attract new love. How to use: You can carry this stone around with you in your bag, wallet or even pocket. 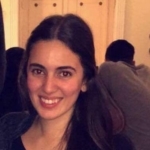 Although a sociologist at heart, Nadine finds her love in nutrition, her passion in Pilates and her purpose in writing. 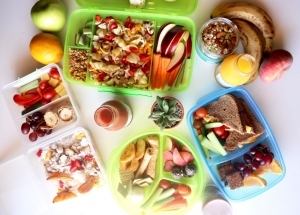 Nadine is a Specialist in Fitness Nutrition and a Pilates-instructor in the making. 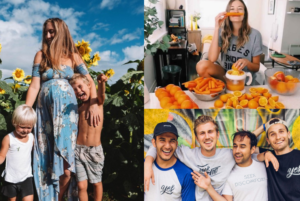 She is also the founder of health blog, Nourished by Nadine (@nourishedbynadine) where she shares her own recipes, as well as health tips. 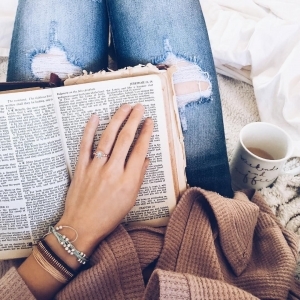 8 Ways Every Teenager Can Be Productive This Summer!